Amazingly, though the lead bull had never been to the David Sheldrick Wildlife Trust, he had an instinct the humans there would help him and his friends. Earlier this year, True Activist relayed the saddening news that within one decade, the African elephant is likely to become extinct. Because of the illegal ivory trade, over 100,000 African elephants have been killed in just the past three years. 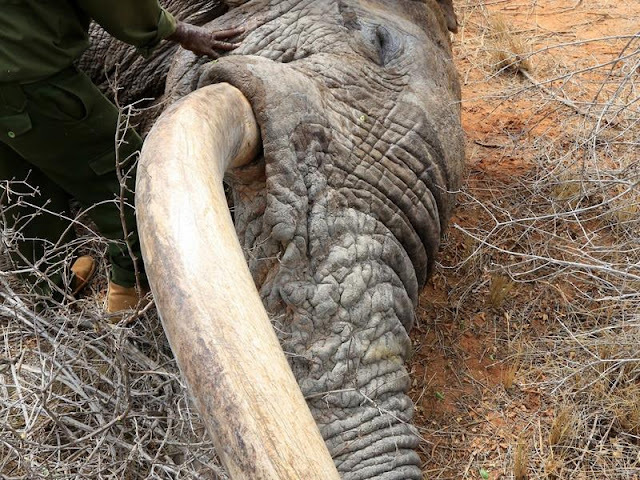 Thankfully, three elephant bulls’ lives were saved when, after they were shot with poisoned arrows, they made their way to a place they remembered could help them: the David Sheldrick Wildlife Trust (DSWT). The event, which took place two months ago, is memorable for many reasons, but began when poachers attacked the three male elephants. While the one elephant who led the others to DSWT had never been a resident at the sanctuary, he knew other elephants who had. 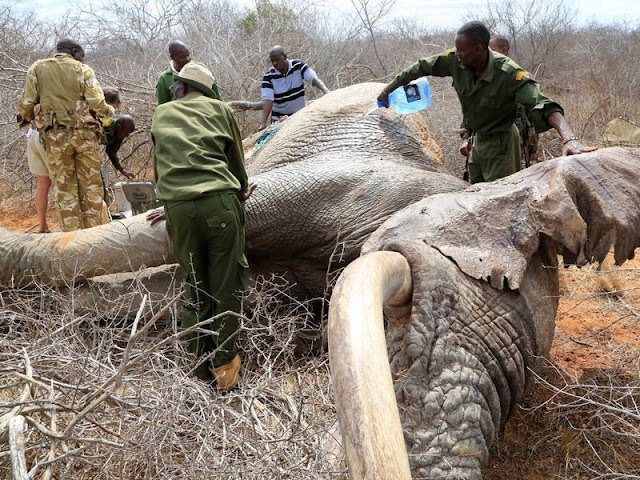 According to The Dodo, the elephant had mated with two former orphans who were raised at the Wildlife Trust Ithumba Reintegration Centre, who now lead their own wild herds. In 2011, the bull fathered babies with them, who were named Mwende and Yetu by DSWT. According to the Trust, they’re certain he knew this group of humans meant help, and could offer assistance. Elephants are renowned for their spatial reasoning and memory. Able to craft detailed mental maps that help them navigate their territory, it is possible that they are also intelligent and sociable enough to communicate with each other the treatment received by DSWT. “Every day, we are awed by Kenya’s wildlife,” DSWT wrote. 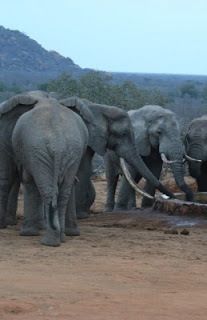 Amazingly, these elephants wound up in exactly the place they needed to be. Within several hours, the veterinary team at the Trust sedated the three bulls and treated their arrow wounds; they then cleaned out the poisoned areas and filled them with antibiotics and protective clay. As the update shares, they’ve done well recovering from their surgeries and appear to be quite thankful.